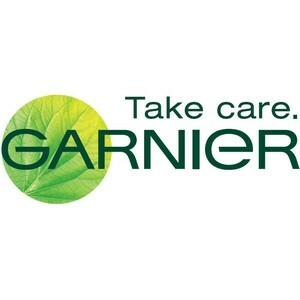 Garnier’s first ever whipped formula for a uniquely cooling texture. With Aquakeep technology, Shine be gone is blended with super-absorbent micro-spheres to deliver a mattifying effect that lasts all day. Just a little of the cooling sorbet texture goes a long way and is immediately absorbed leaving skin non-greasy and looking perfectly mattified. Green Tea extract, known for its powerful antioxidant and detoxifying properties protects the skin whilst leaving it looking beautifully smooth and matte. Not all skin is the same, so a tailor-made approach to your skincare routine is essential. The five new Moisture Match moisturisers combines the best textures and ingredients with Mannose – a patented hydrating active ingredient – which works hard to help reinforce the skin’s barrier function and to improve the appearance of skin texture. I found this cream really light and refreshing; it wasn't to thick that I couldn't wear make-up on top. I liked the scent, it was mild and pleasing. My face felt refreshed and hydrated, ready for the day. I want a pump. I also don't notice a huge difference to my oil areas, I'd really need to see a big difference to convince me to use it permanently. 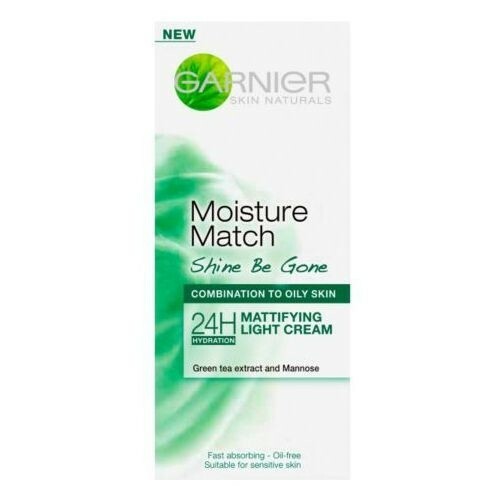 Great light day moisturiser, not ideal as night time one though. Probably better for normal skin rather then combination to oily. Great under make-up. 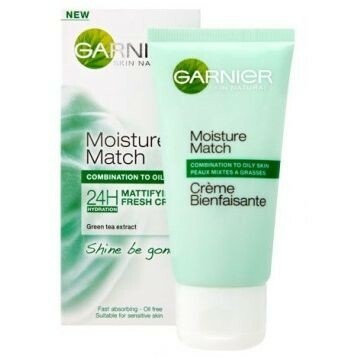 I have the whole moisture match range and I do love using this when it's warmer. This particular one is refreshing and soothing, very mild. Effectively made my skin matte without drying out my skin, wonderful for foundation. Easy to use tube, lovely scent. I have been using this cream for about two weeks and it is brilliant. My skin gets really oily during the summer and most oil free creams I have tried don't really suit my skin as it is also very sensitive. This cream is very soothing and also helps my skin to look matte. Feels so fresh and light. Especially loved the scent. The product works but only for a few hours. My skin becomes oily towards the end of the day. Great cream to use for the summer. Can use it both morning and night. Perfect for people with oily and sensitive skin types. This one smells nice (very fresh and light) but it's too light for me and whilst it absorbs well the effect is poor on my skin. Not the fault of the product as it's for combination to oily skin and my skin and this is only true of my face in places.